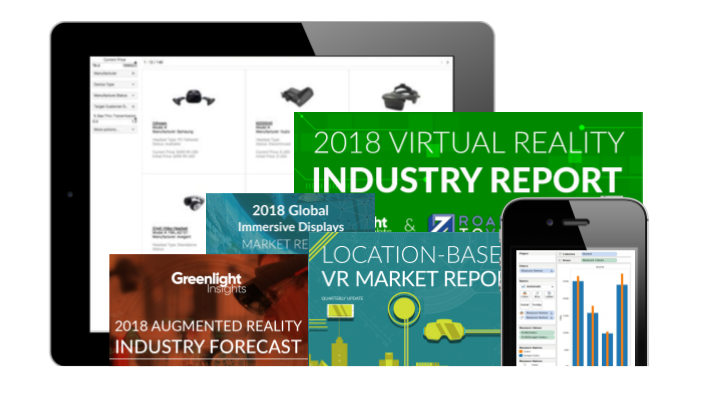 As the leading source of authoritative and essential coverage of the virtual & augmented reality industries, Greenlight Insights provides unparalleled access to market data, reports, and services about next-gen technology & media platforms. Download our 2019 research, services & events calendar today to learn more about opportunities to partner with Greenlight Insights to achieve your strategic planning and marketing objectives. By submitting your email address above, you consent to being contacted about news, offers and opportunities from Greenlight Insights. You can unsubscribe from these messages at any time.